Penneys is getting really good at jewellery. 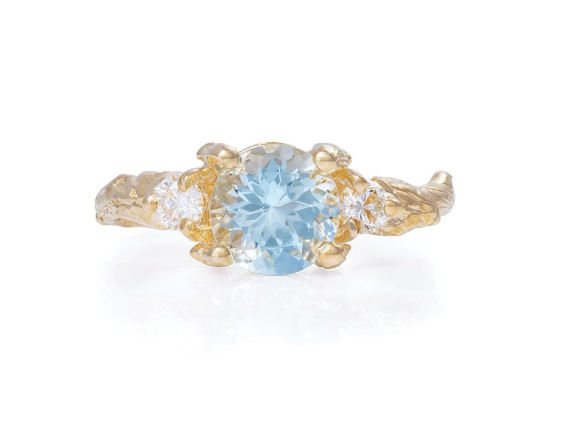 This ring from a set of three looks like the perfect engagement ring. I'm not even joking. If I was getting engaged (again) I might leave pictures of this Penneys ring lying around so he'd get the message. Actually, I might just buy it and start wearing it on my ring finger. 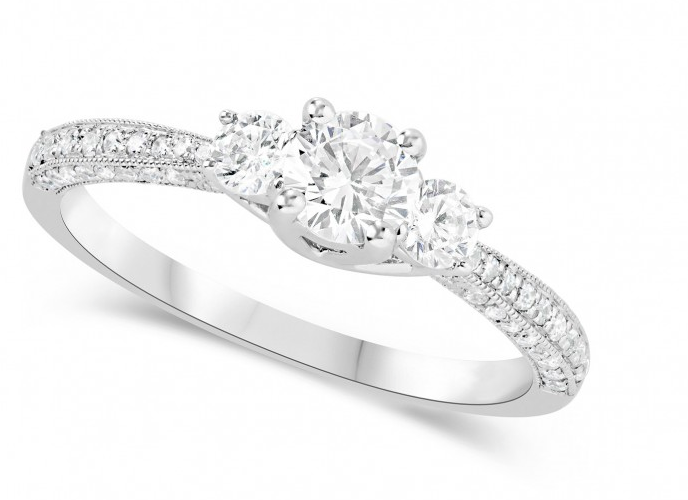 Choosing your engagement ring can be a difficult task, but not when you have a guide. I'm always fascinated when I examine my friends' be-ringed hands, how all of them have different tastes and styles and how their ring looks more 'right' on their hand than others. 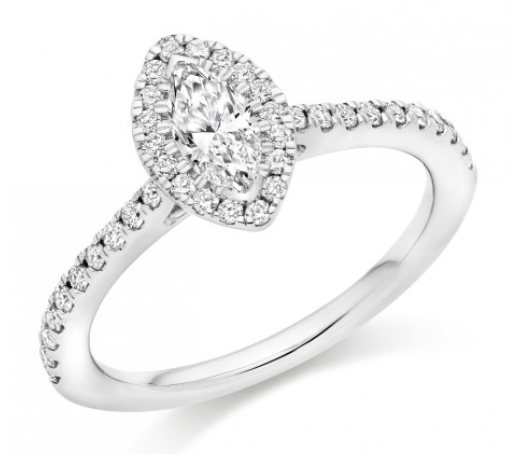 When I was shopping for an engagement ring, I didn't realise that certain types of rings didn't suit my hand. I wanted a big coloured rock, basically, but when I tried something I thought I'd like on, it didn't work. Now, you don't have to go on sneaky solo shopping trips to Appelby's and Field's to figure out what suits you. You can take a trip to your local Penneys and buy a few packs of bling to try out. From the three above, I think the middle one is my favourite. Which one would you go for? 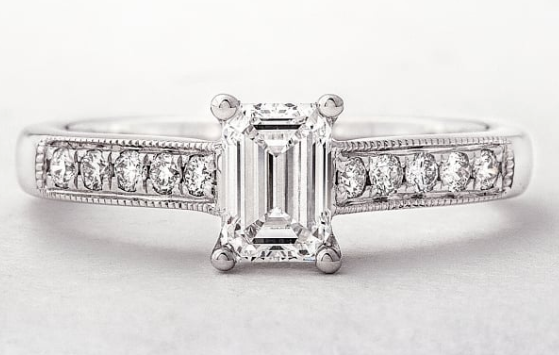 If you're on the lookout for a real engagement ring, let's have the sneakiest of peeks of what's available in stores right now. 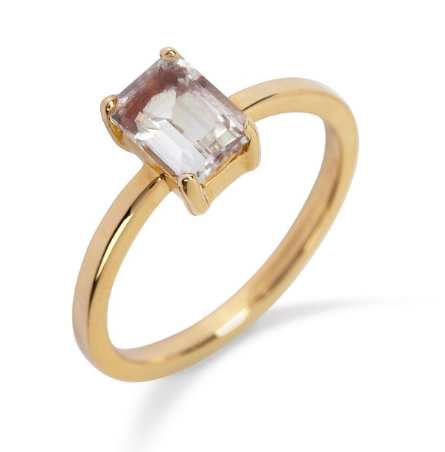 Would you wear a Penneys ring as a promise ring? 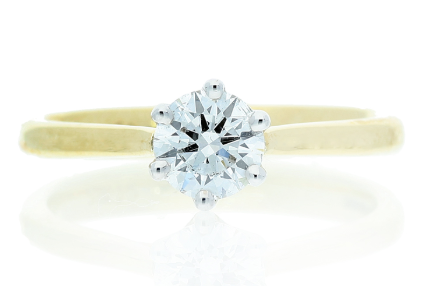 This the most popular engagement ring on the Internet - but is it the most stunning? 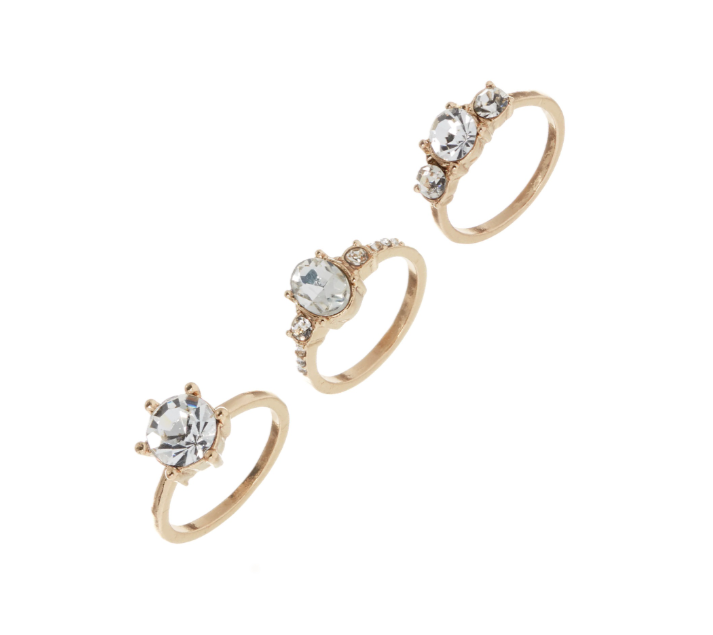 Bridal Diary: Engagement rings - to bling or not to bling? Never seen a 35 carat engagement ring before?